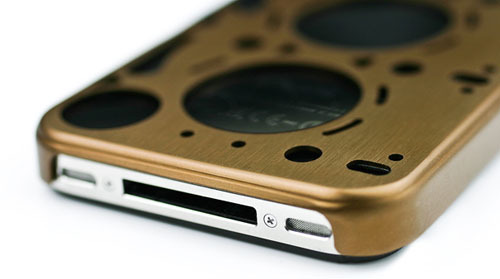 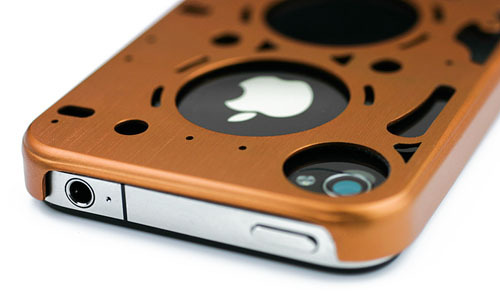 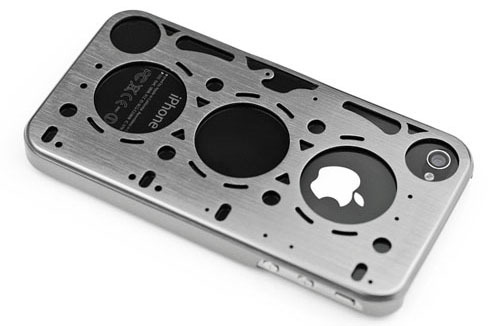 The Gasket Brushed Aluminum iPhone 4 case by id America provides lightweight and stylish protection for your iPhone. 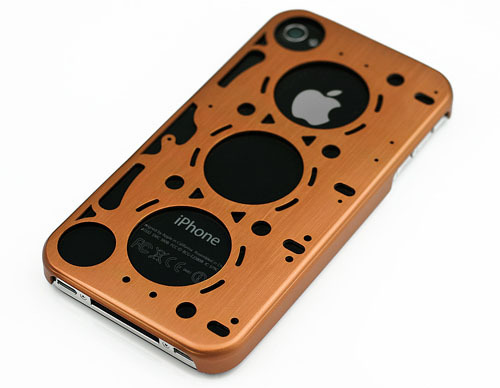 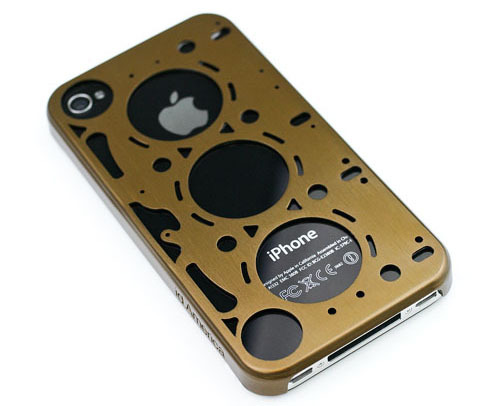 The iPhone 4 case comes in silver, gold and bronze. 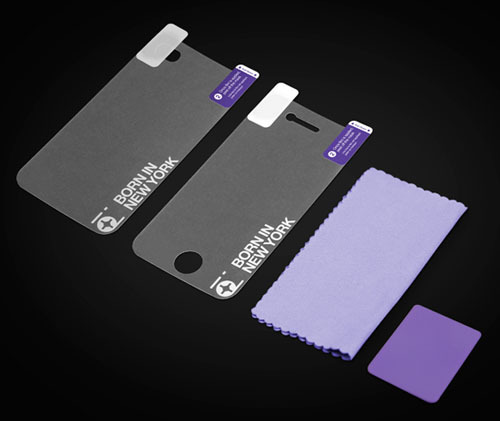 With Gasket Brushed Aluminum Case package, you’ll get an aluminum iPhone case, front and back clear screen protective film, installation squeegee and a microfiber cloth.